Introducing HIKVisions 3MP Ultra-Low Light Smart Dome with 6x behaviour analytics. This camera comes with 1x exception detection, 1x face detection, 2.8 – 12mm motorised zoom. 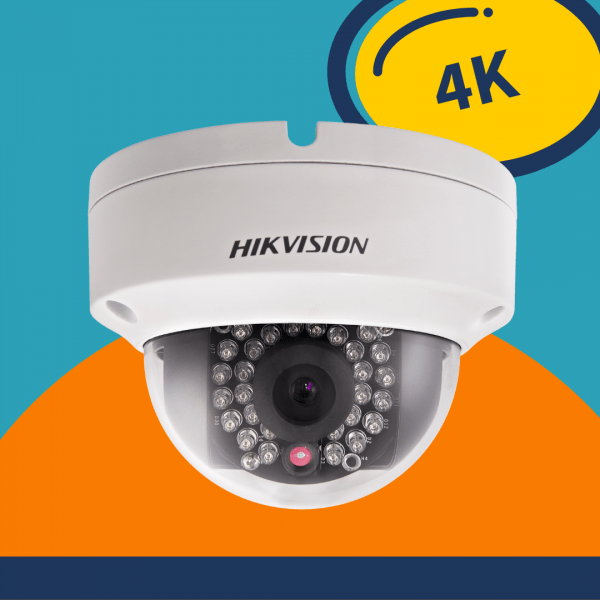 HIKVisions 3MP Ultra-Low Light Smart Dome, 1/2.8” Progressive Scan CMOS, up to 30m Infrared Range, 2.8 – 12mm motorised zoom, Built-in Micro SD/SDHC/SDXC slot up to 128 GB, Auto-iris, EIS, 120dB WDR, 3D DNR, Defog, Audio/Alarm I/O, IP66, 6x behaviour analytics, 1x exception detection, 1x face detection, 12VDC/PoE, anti vandal. Speak to a member of our team today to book your install or arrange a free home security survey with an engineer.